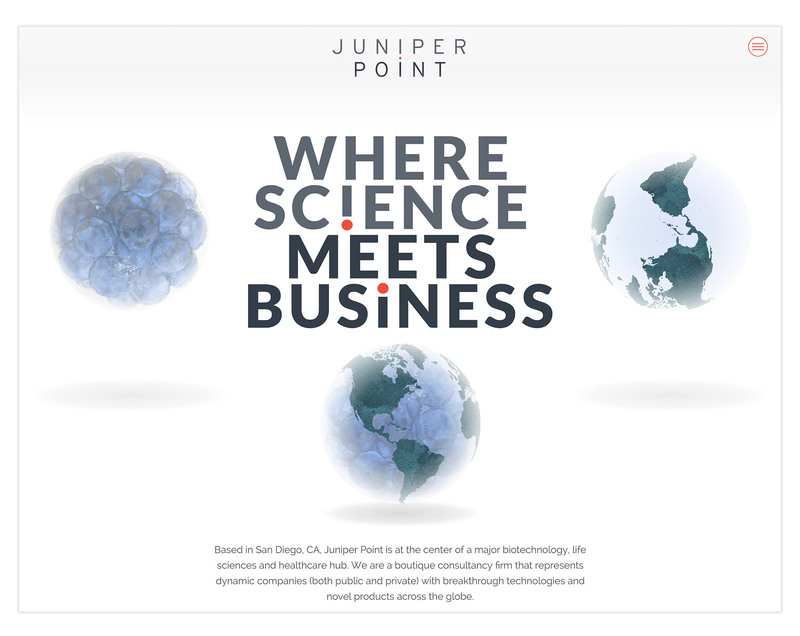 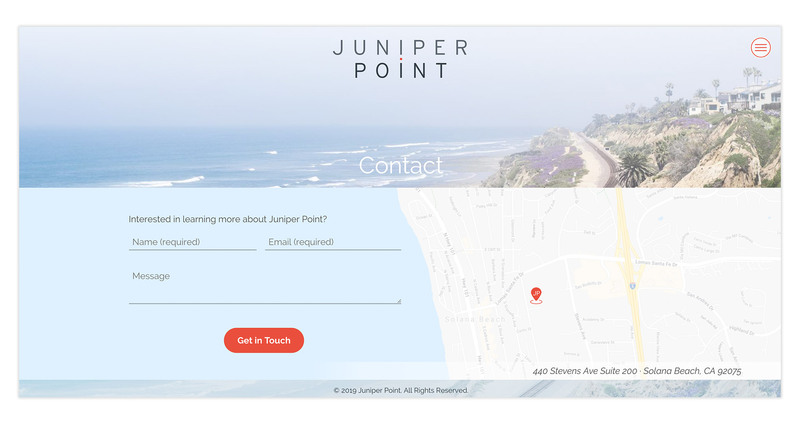 Juniper Point is where science and business meet to ignite the substance of corporate value propositions. 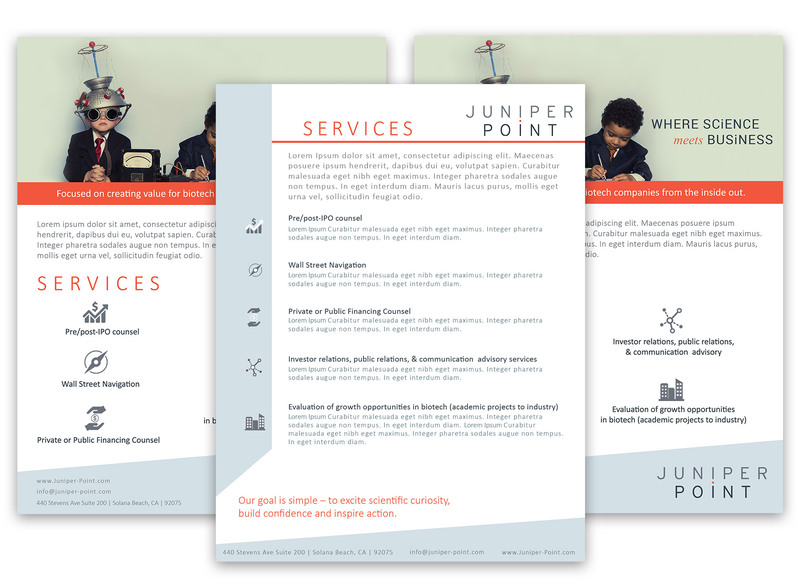 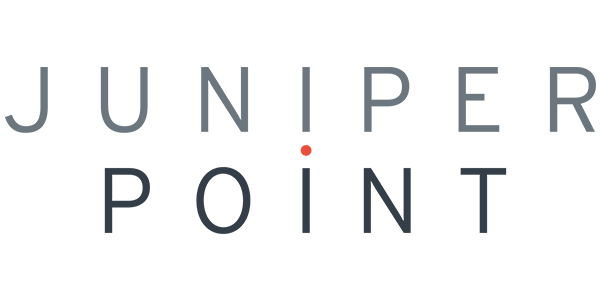 Juniper Point collaborates with innovative companies that have the potential to make a transformative difference in the lives of patients in need. 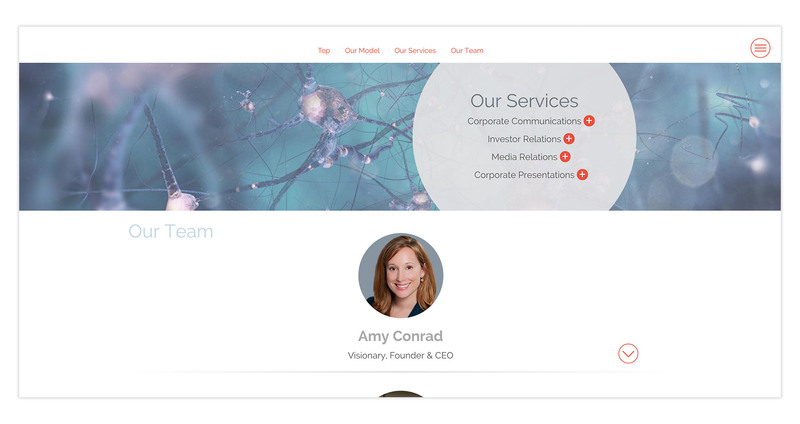 AldenMC developed an identity that conveys connectivity and a website that clearly communicates the value of invention.